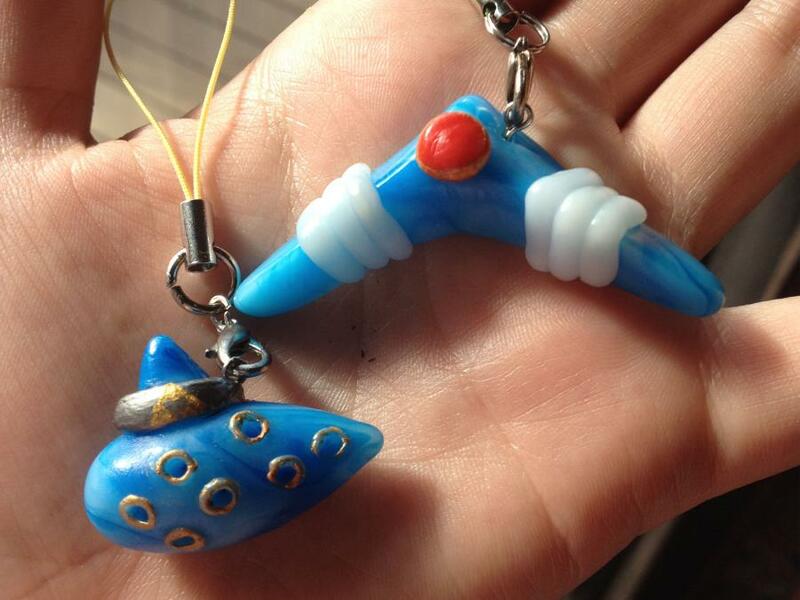 Please find attached some Zelda themed keychains I made. They turned out so well I'm going to give them to my friend as a birthday present! I am definitely going to buy some more Plastimake soon! It's awesome!